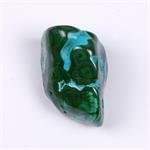 Crystal Information: Malachite is a copper carbonate mineral with a monoclinic crystal system. 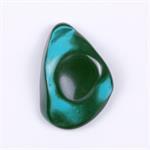 Its name comes from the Greek word for its color, "malache" (mallow). 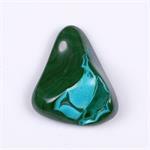 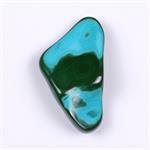 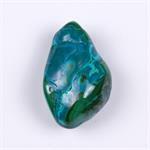 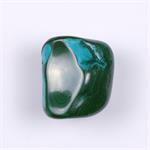 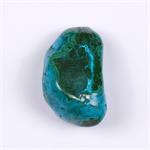 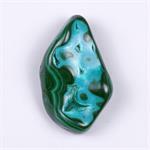 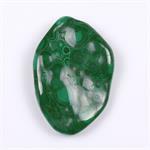 Healing Energy: Malachite is one of the most important stones for protection from negative energies. 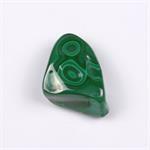 It permeates the auric field with positive vibrations and strengthens the natural energetic 'shell' which can screen out hostile forces, and it activates the 'psychic radar' with which one feels the presence of danger. 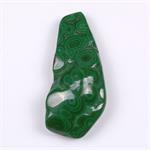 It even accentuates the sort of protection in which synchronicities seem to conspire to keep one safe.